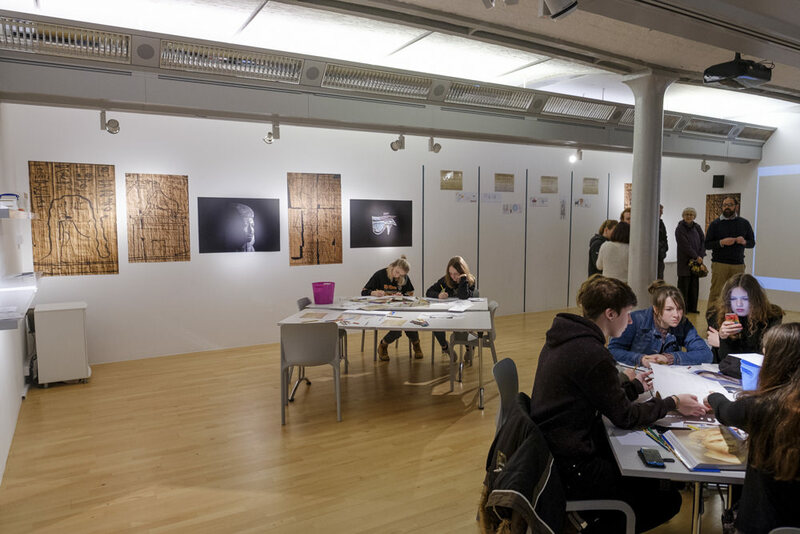 While the Book of the Dead exhibition was on, the Garstang put in a successful bid for a week-long workshop at the Tate Liverpool. The workshop was based on the Book of the Dead exhibition, but was art-focused, without the artefacts. It featured my photography, prominently. 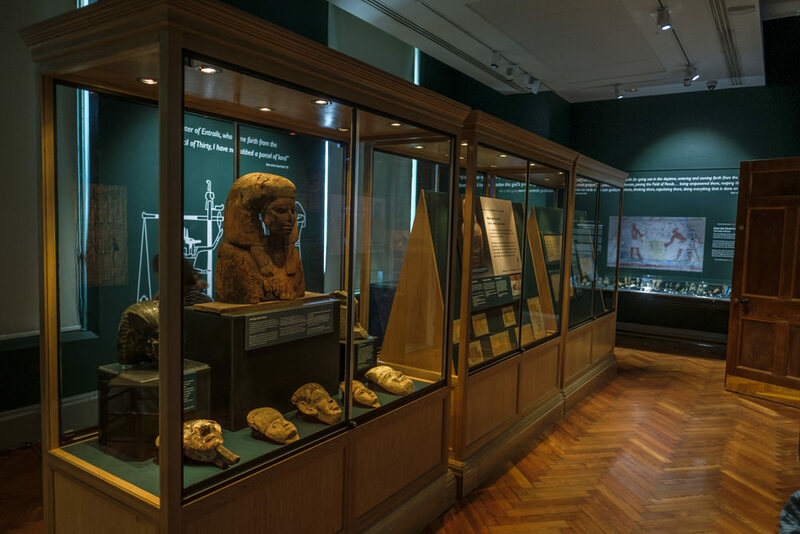 The Book of the Dead exhibition moved over from the Garstang to their sister museum, the Victoria Gallery and Museum on 21 October. I went along with my girls in its first week to have a nose and see how it’s worked out. My last session at the Garstang was another busy one. 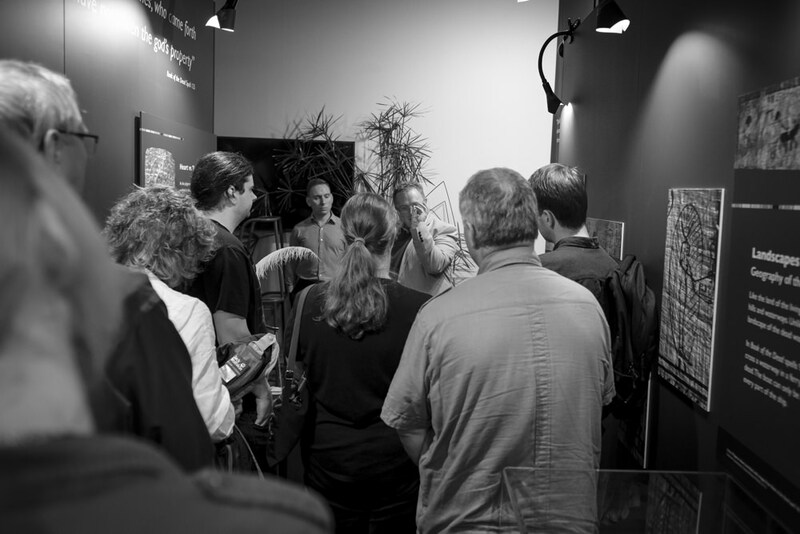 As well as getting on with more artefact photography, the museum was hosting a talk by Roland Enmarch on the Book of the Dead as part of the UK’s annual Festival of Archaeology. Having had a bit of a break from photographing artefacts while the Book of the Dead exhibition was being put together, I started back at the Garstang a couple of weeks ago. Whilst having a bit of an explore of the storerooms, I happened upon some boxes of amulets; I knew immediately these tiny little objects could be great fun to photograph. 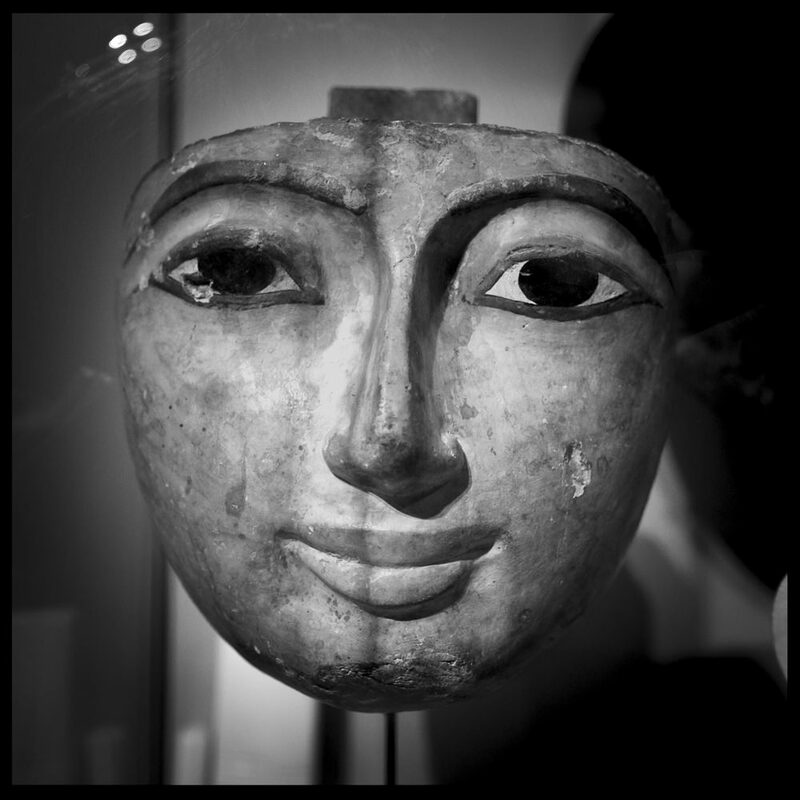 I’ve had a lot of fun over the last few years exploring galleries of Egyptian collections with my camera (as a visitor). A lot of it has been hit-and-miss, to say the least, usually because of glass reflections or low light (or a combination of both). But I’ve learnt (the long, hard way) a few things about photographing artefacts in museum galleries. So, for those of you who’d like to improve your photography skills for museum visits, I’d like to share a few tips and tricks I’ve picked up over the years (if your photography’s up to scratch, then here’s a post with some pretty pictures to enjoy). After numerous hours in the photographic suite, many more vying with Photoshop, followed by several weeks of nail biting, hoping my photos would make the grade, finally, we got there. 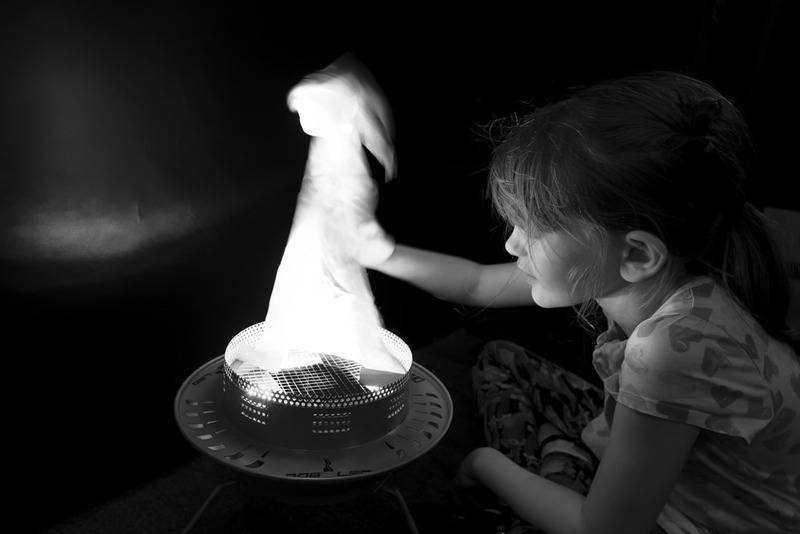 The Book of the Dead exhibition opened at the Garstang on 19 May 2017 as part of Liverpool Light Night. On Friday, 28 April 2017 at 9.45 am, I was sitting outside the World Museum in Liverpool waiting impatiently for it to open. Why? It was the official opening of the newly refurbished and expanded Egyptian galleries we’d been waiting nearly two years to see. I headed straight up to the third floor with my trusty camera in hand. Even before getting into the galleries, I was impressed. 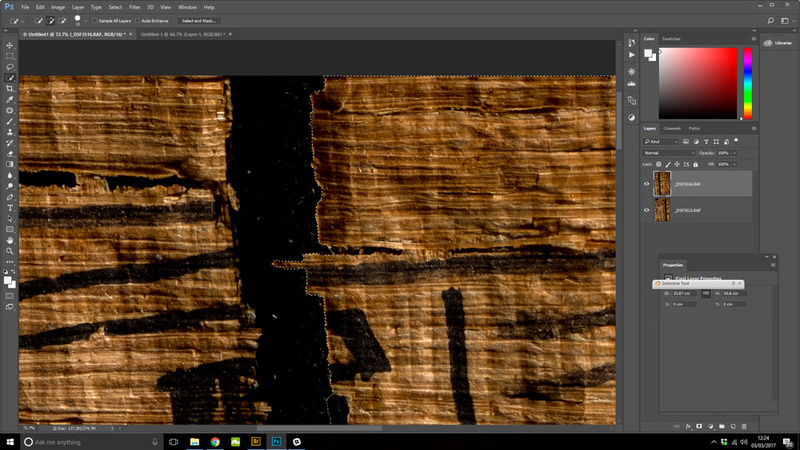 Repairing papyri that have sustained damage over the millennia using Photoshop is something I want to spend some time doing on this project. 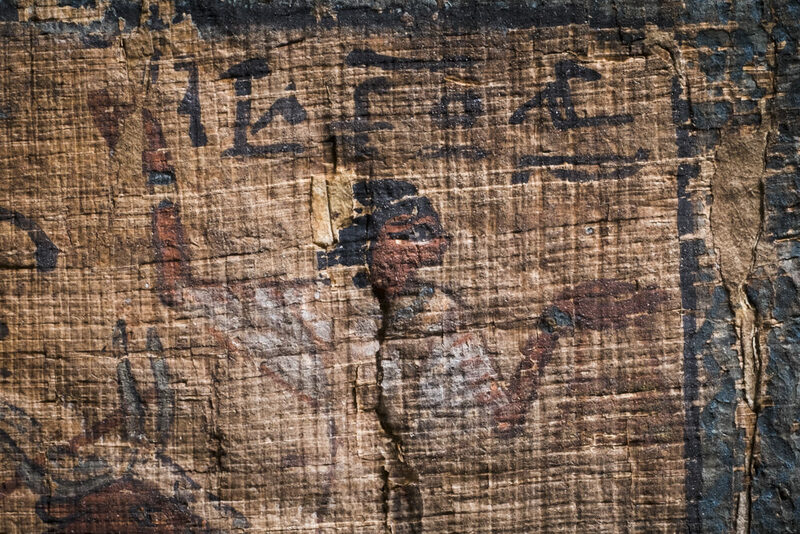 Whilst employing a conservationist to take the papyri out of their glass containers and reassemble them is a costly and time-consuming affair, using Photoshop to digitally reassemble pieces is much less so (and more fun for me, too). 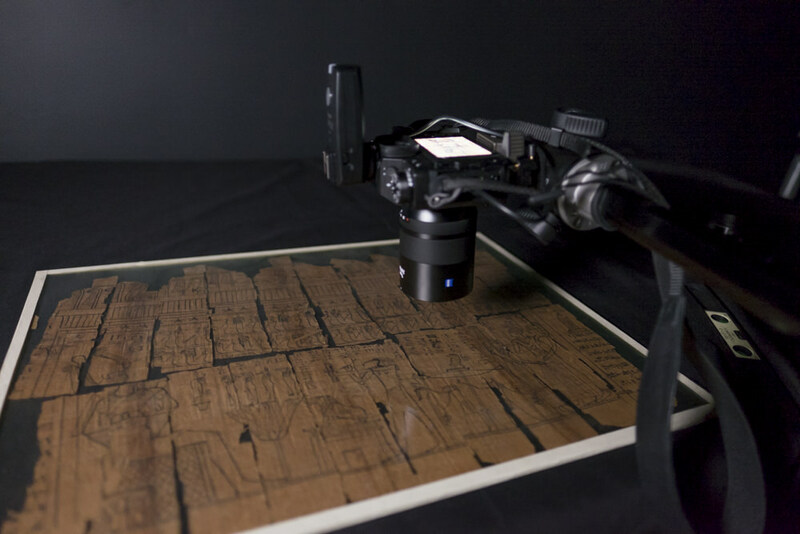 So, what is it I’m doing when I’m repairing papyri? The purpose is to pull together and realign broken sections. The example I’m using here is from a copy of the Amduat from the Garstang Museum. The Amduat was a funerary text whose contents showed the nighttime journey of the sun-god through the underworld. This particular copy belonged to a lady called Tjaty from the 21st Dynasty of ancient Egypt (1077–943 BC). Last week, I had my first proper session in the photographic suite. I spent the day in near darkness, photographing a couple of pages from the Book of the Dead. But why were you in near darkness?, I hear you cry. Because of my arch-nemesis: reflections. The papyri are encased in sheets of glass, which were cleaned beautifully by some of the museum interns before I photographed them. However, the now extra-clean glass was was extra shiny, and therefore extra reflective. Although the walls and ceiling in the suite are painted black, even low amounts of light were reflecting off the light fittings in the ceiling back down onto the glass.